You officially made it to the weekend, and because of this, you deserve to have some fun. And if you’re still trying to decide what to do, here’s a list of the biggest events for you to choose from. Have a great weekend, Toronto! 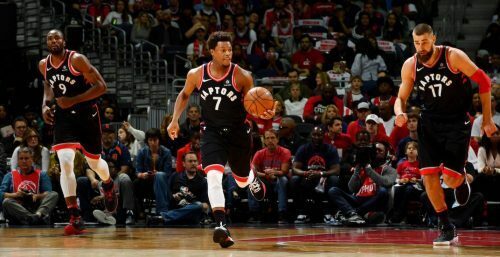 What: The Toronto Raptors are hosting a pop-up art exhibit this week. According to the event, #ArtOfTheNorth is a pop-up art exhibit featuring 100 pieces of Toronto Raptors inspired art created by 40 international and local artists, and it’s hosted by the Toronto Raptors in collaboration with Conscious Basketball. What: This foodie series is happening every Friday in January. You’re going to be able to try all sorts of different eats from all over Toronto. This week, you’ll be visiting five restaurants in Chinatown, all serving a different style of Chinese dumpling. Savour soup dumplings, potstickers and dim sum favourites while hiding from the cold. 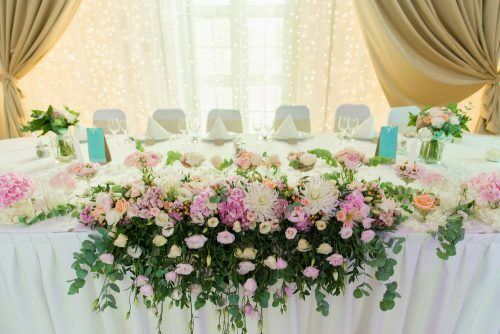 What: Canada’s Bridal Show is the most renowned Bridal Show, established in 1984 always prospering and showcasing all the latest trends in the bridal industry. What: This weekend you can catch a screening of the iconic Princess Bride. For those who have yet to see this classic, the film begins with a young boy sick in bed as his grandfather reads him the story of a farmboy-turned-pirate who encounters numerous obstacles, enemies and allies in his quest to be reunited with his true love. What: Calling all film buffs. This weekend, The Royal is hosting the ultimate all-nighter for film junkies. Up All Night Fest is a weekend of cult classics dedicated to the romance, calamity, and adrenaline-fueled hijinks of one-nighters. 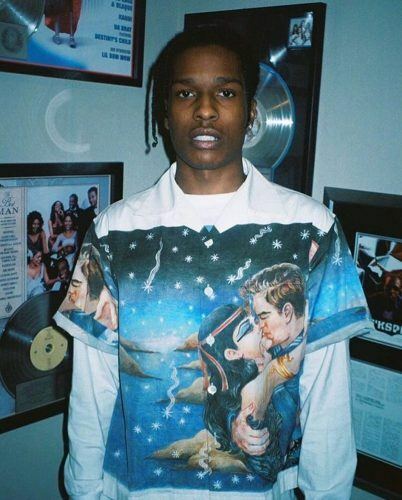 What: A$AP Rocky is bringing his “Injured Generation” tour to Toronto this weekend, promoting his latest record TESTING. Last minute tickets are still available for the show. What: South African comedian and The Daily Show host Trevor Noah is coming to Vancouver for a live performance this month. Noah will land in the city as part of his 28-performance, North America-wide, Loud and Clear Tour. Noah is known around the world for his insightful and authentic take on politics and current events. 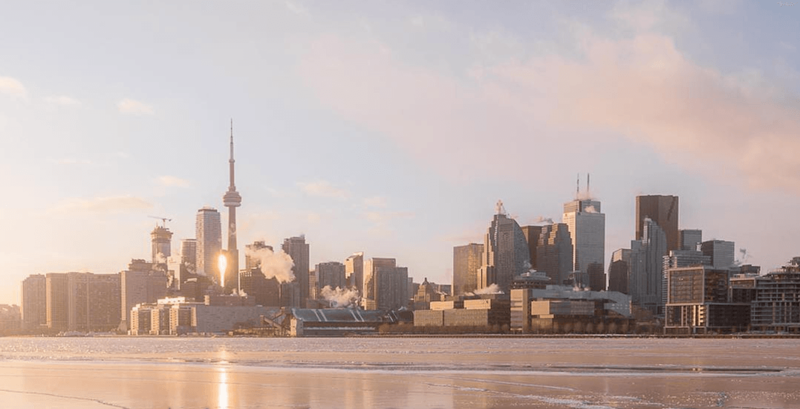 What: You know that what you need this winter is an extensive tour of Toronto’s East End beer scene. Try samples at each brewery you visit and stroll through the Greenwood – Coxwell neighbourhood, revelling in how lovely the city can be in the winter time. Bring friends, because this is bound to be a beautiful bonding experience. What: This stuff is like magic. 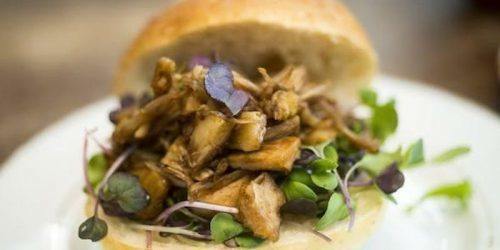 Want the flavours of a pulled pork sandwich without the heaviness of meat? Or a fresh take on a pulled chicken taco? If it’s prepared right, jackfruit mimics the flavours and textures of your favourite pulled meat dishes, and it helps you to sneak a little extra fruit and fibre into your meal. Learn the ins and outs of cooking with this sweet (but not really sweet) stuff at this event. 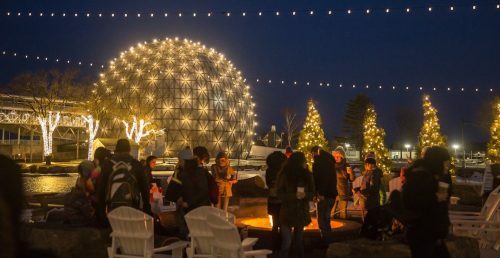 What: Sharpen your skates and skills at Toronto’s number one outdoor winter party. This Saturday, disco isn’t dead. Celebrate the underrated and the obscure music genres of funk, jazz, soul, boogie, reggae, gospel and proto-house at this jam on the Natrel Rink. 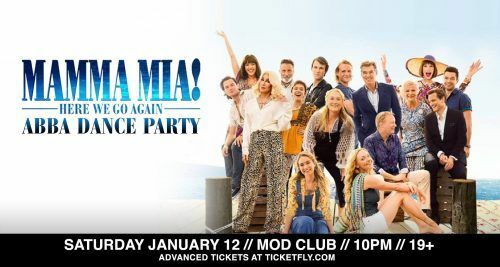 What: Mamma Mia, here we go again… Ladies and gentlemen, it’s time to put on your party shoes and get ready to dance the night away to the sounds of the legendary ABBA. What: Start the new year by checking out the Trinity Bellwoods New Year Market, which will feature lots of new vendors, brands and designers. What: The No Pants Subway Ride is back for another cheeky year. Hosted by the No Pants Society, the risqué subway ride will be happening simultaneously in 50+ cities around the world with the hopes of bringing a smile to commuters’ faces.